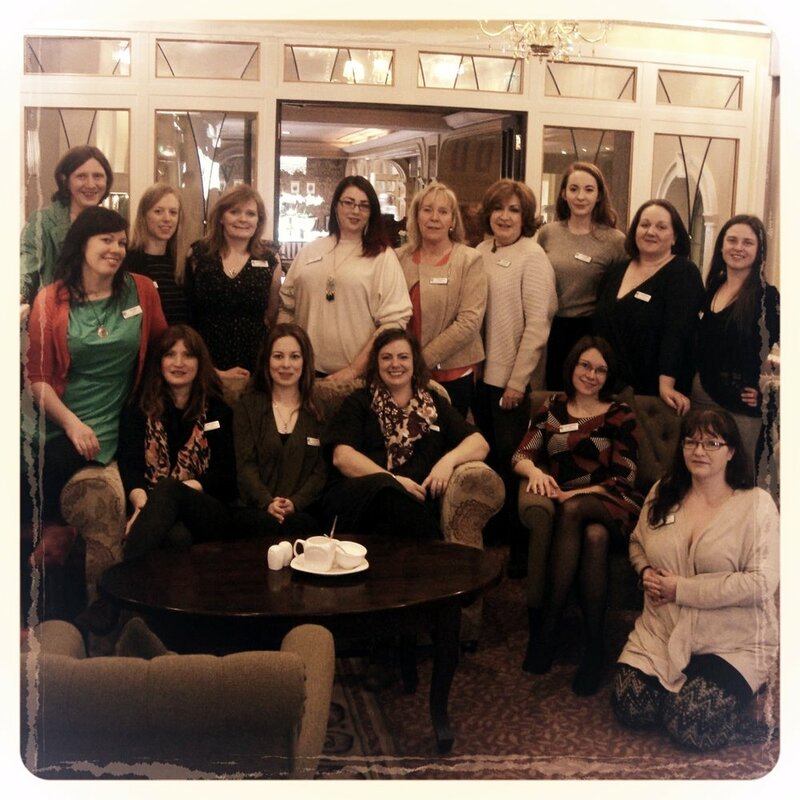 Thank you for renewing your membership with the Doula Association of Ireland. Please proceed by selecting the type of membership you want and then clicking on the payment button. Full Membership (RD) applicants are required to have completed an approved training course and have submitted paperwork for at least three births in the role of doula. Full membership Doula Under Training (D/UT) applicants will have completed an approved training course but have not yet completed their three births. Associate Members are not currently active but want to remain with the DAI. Donations to our Hardship Fund is always appreciated.